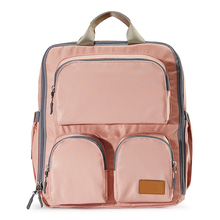 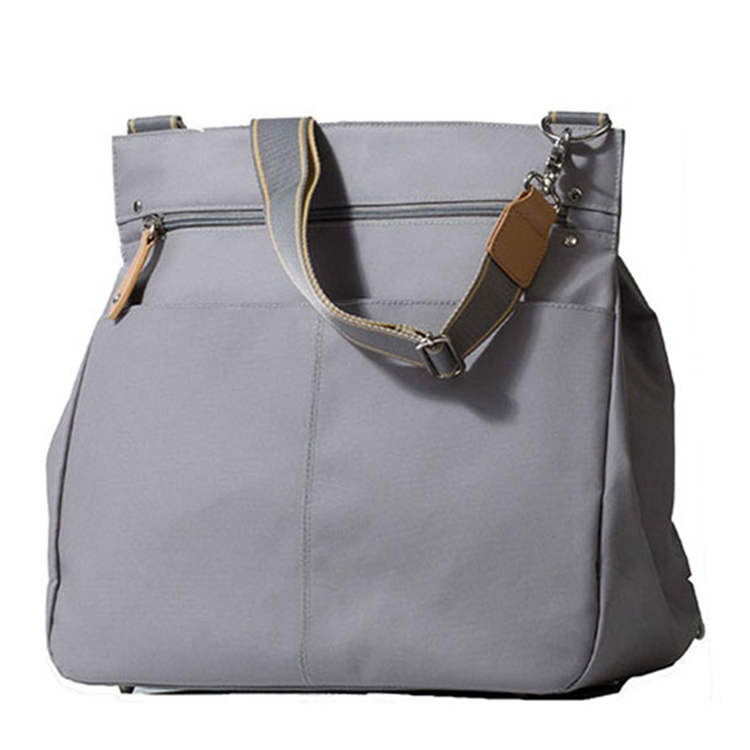 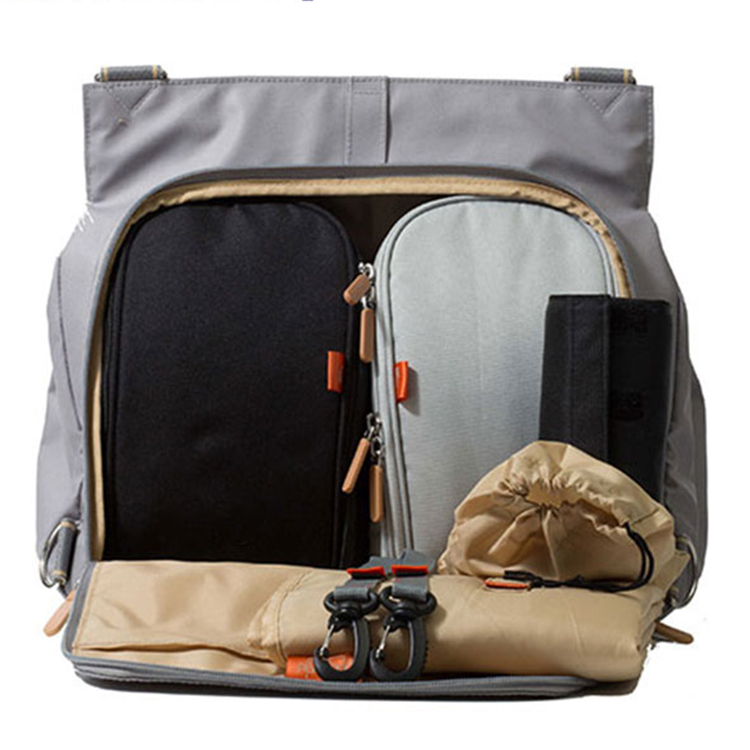 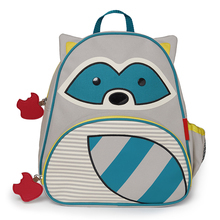 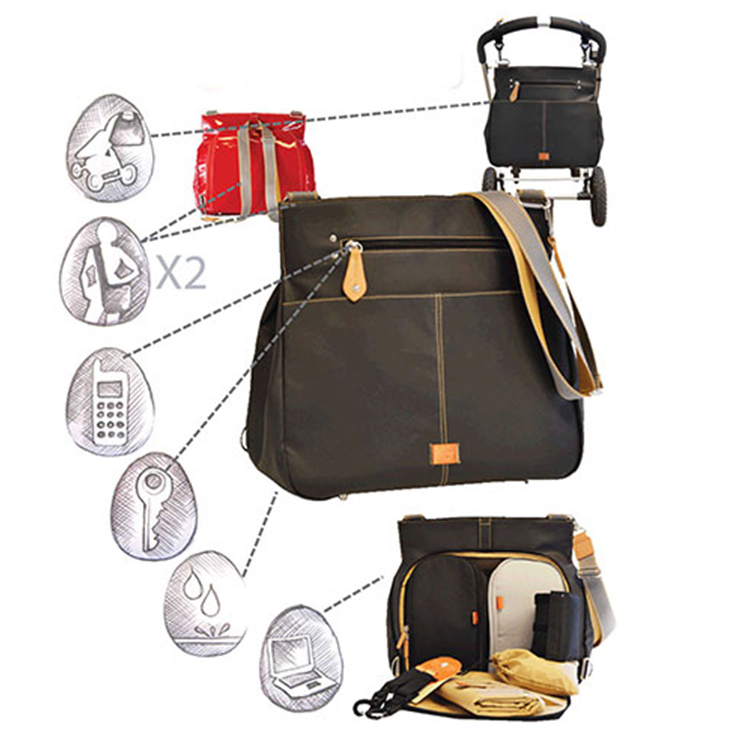 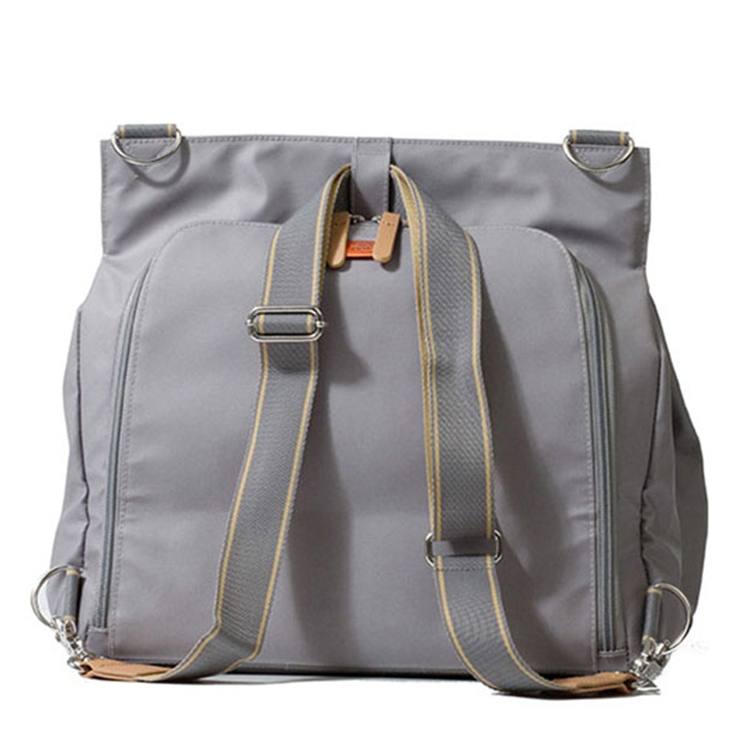 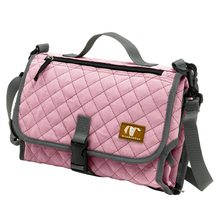 - Inner pocket holds feeder and changer bags and keeps them hygienically separate; remove them and attach to stroller to make room for laptop, gym items, etc. 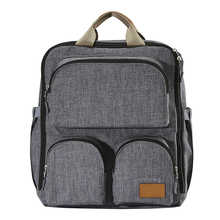 Our factory has more experience in production 3 In 1 multifunctional travel baby baby diaper bag， If you want to know more details about these, welcome to contact us! 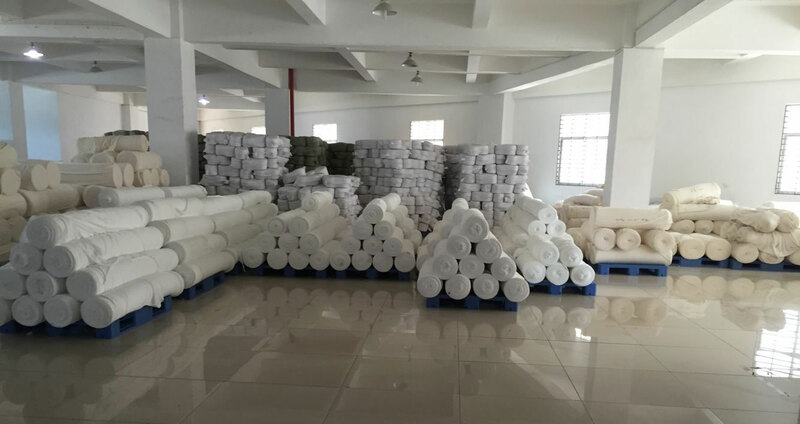 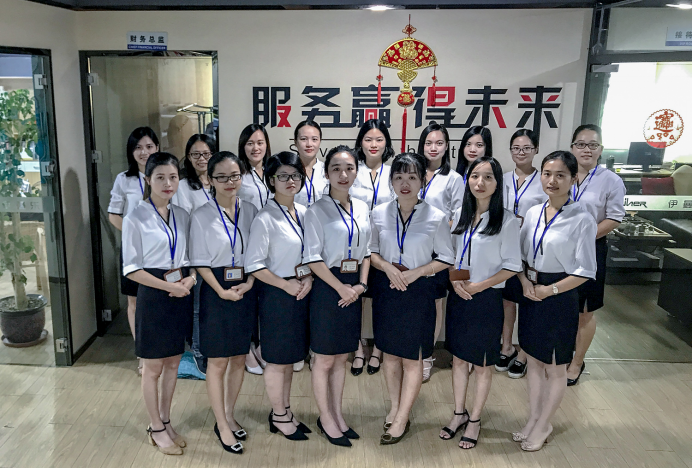 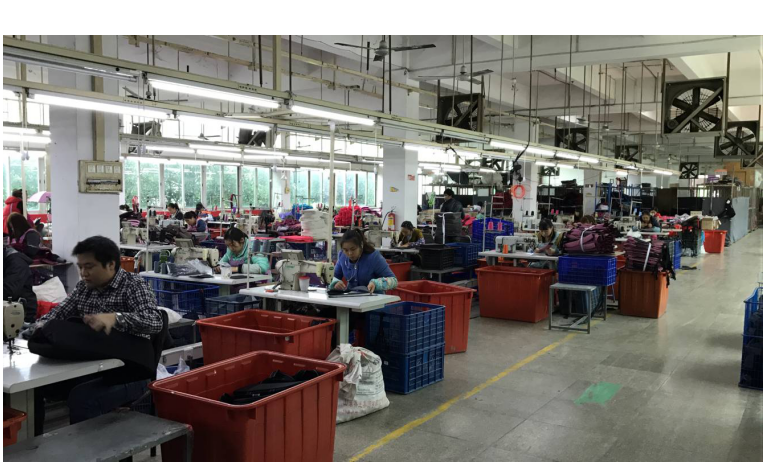 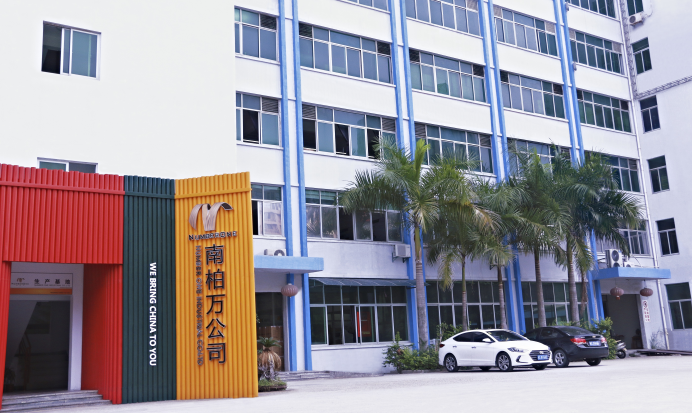 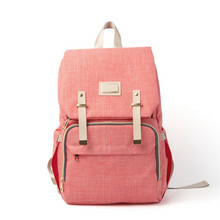 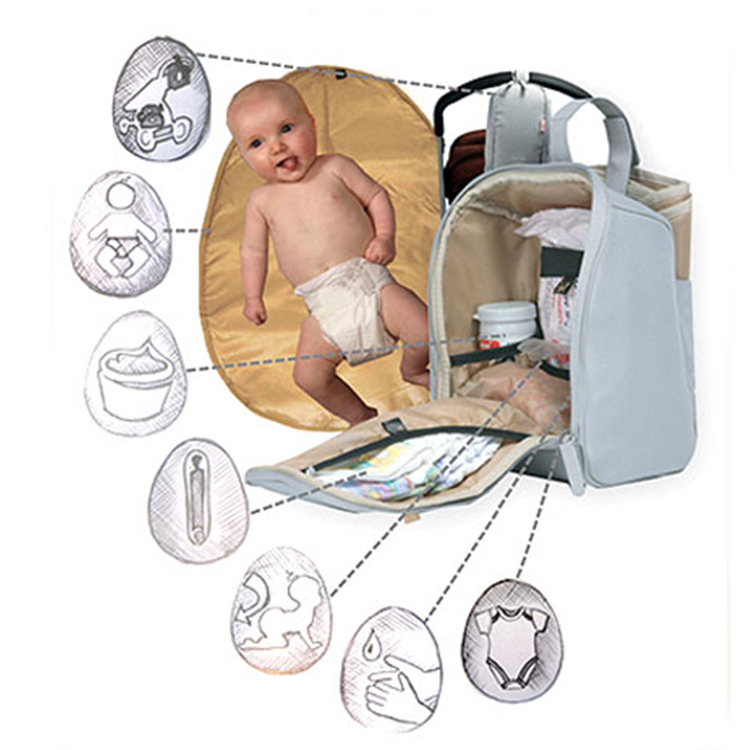 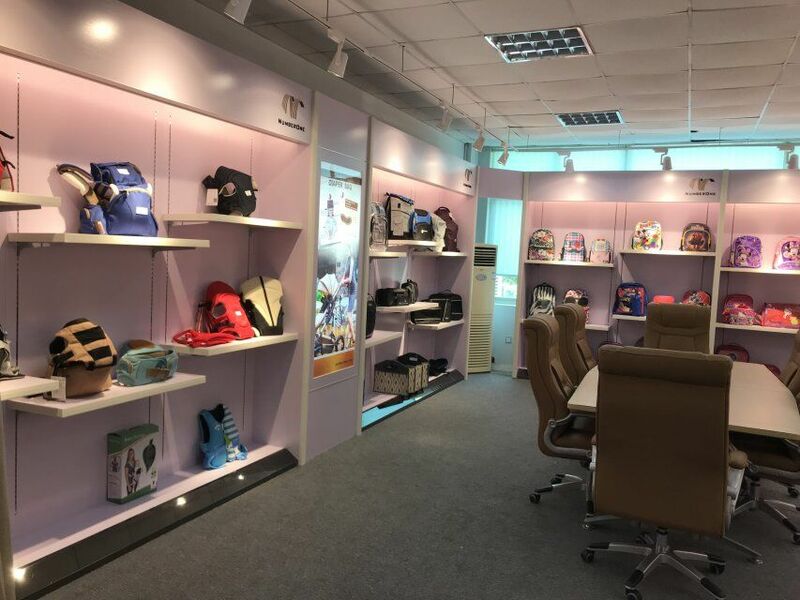 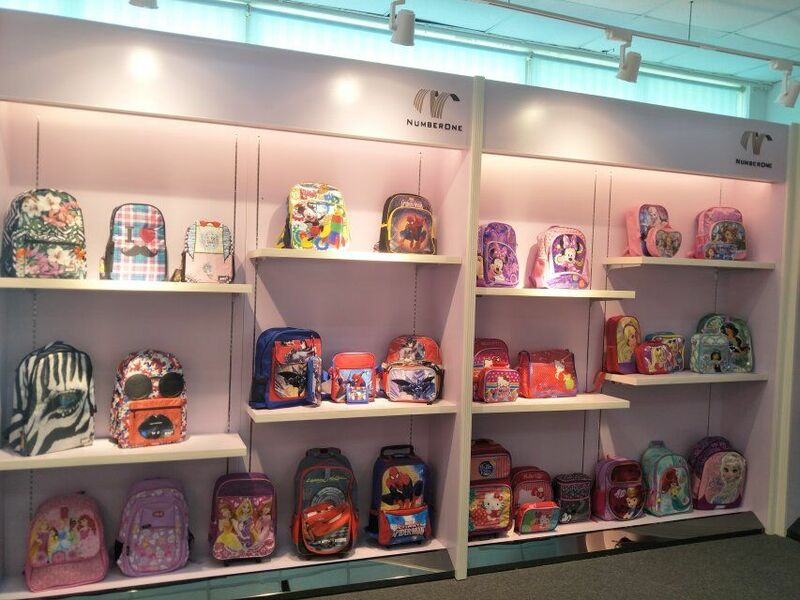 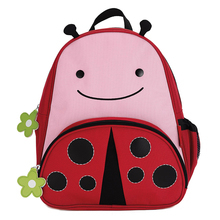 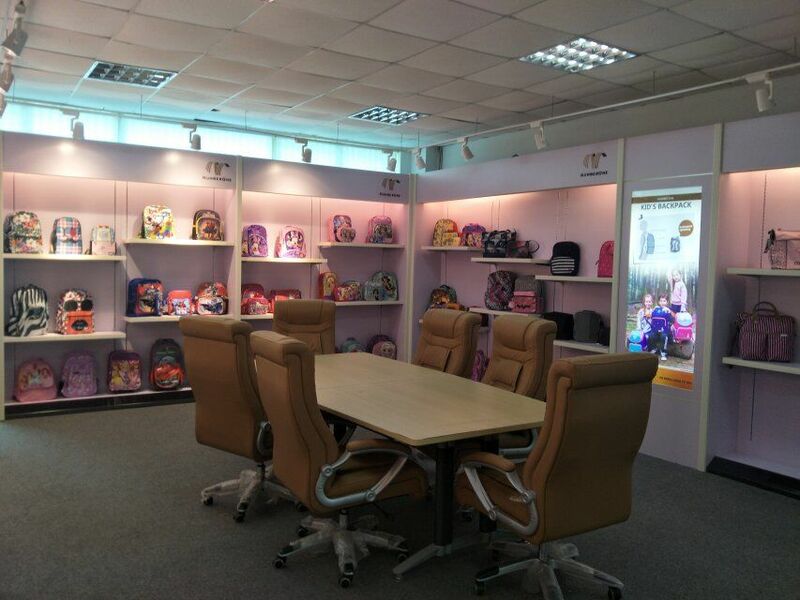 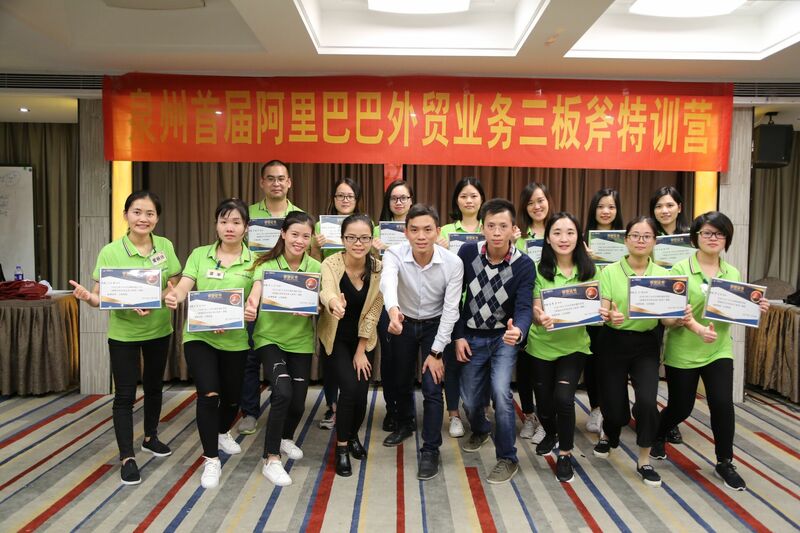 We have standardization process in production 3 In 1 multifunctional travel baby baby diaper bag, and ensuring our product’s quality.We have professional pre-sales team, they can answer your each questions, we have hard-working after-sales team, who are providing after-sales service and protection for our clients.